The Haws 1.0 ltr Indoor Red Plastic Watering Can blends 21st century injection moulding technology with unmatchable traditional styling - and the result is a head turning, 1 litre capacity Watering Can ideal for light use both indoors and out. 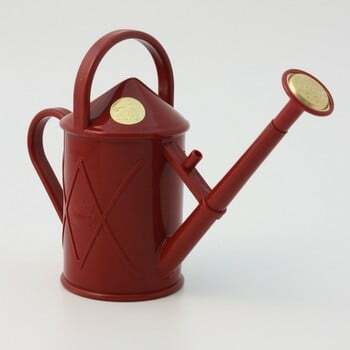 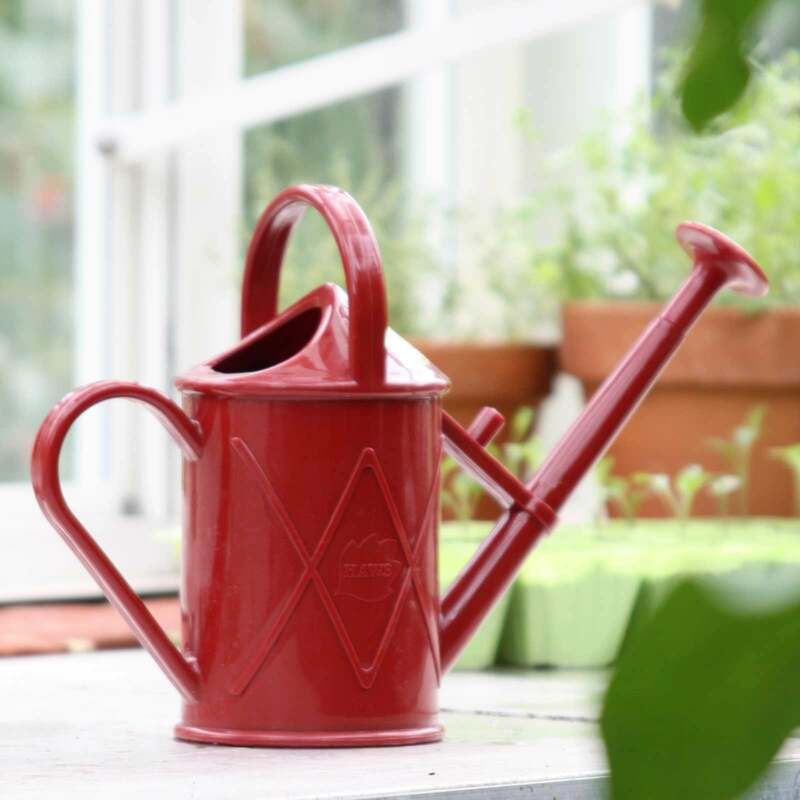 The Haws 1.00 ltr Red Plastic Watering Can blends 21st century injection moulding technology with unmatchable traditional styling - and the result is a head turning, 1 litre capacity Watering Can ideal for light use both indoors and out. 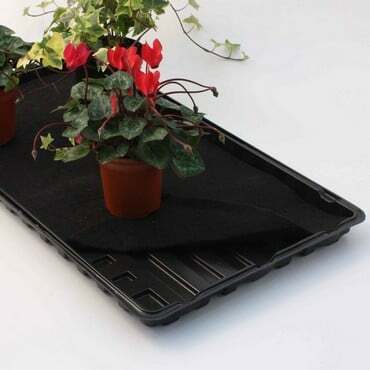 This attractive and sought after little can measures 20.5cm in height, is 28cm long (from spout tip to back handle), is ideal for watering house and conservatory plants along with greenhouse seedlings and is the second best selling watering can in the entire Haws range. 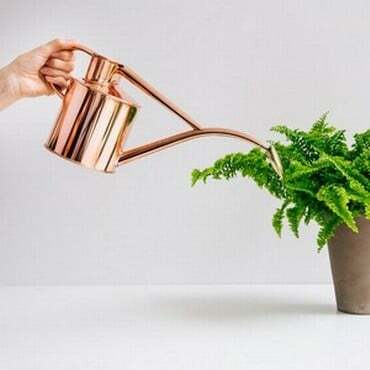 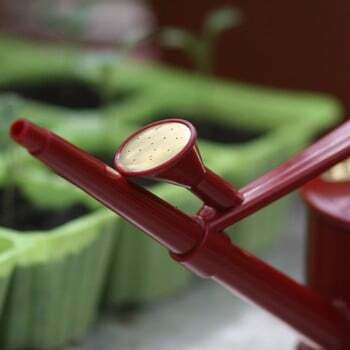 Its size also makes it an ideal watering can for children. 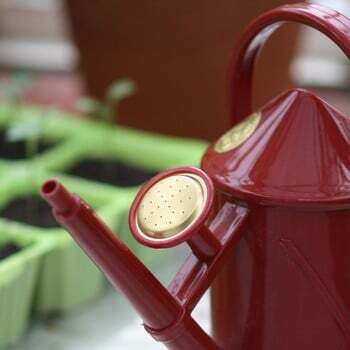 Complete with a detachable fine brass-faced rose - which can be stored out of use actually on the can - two carrying handles and an embossed lattice design on the sides. Traditional styling and plastic so no rusting to worry about!